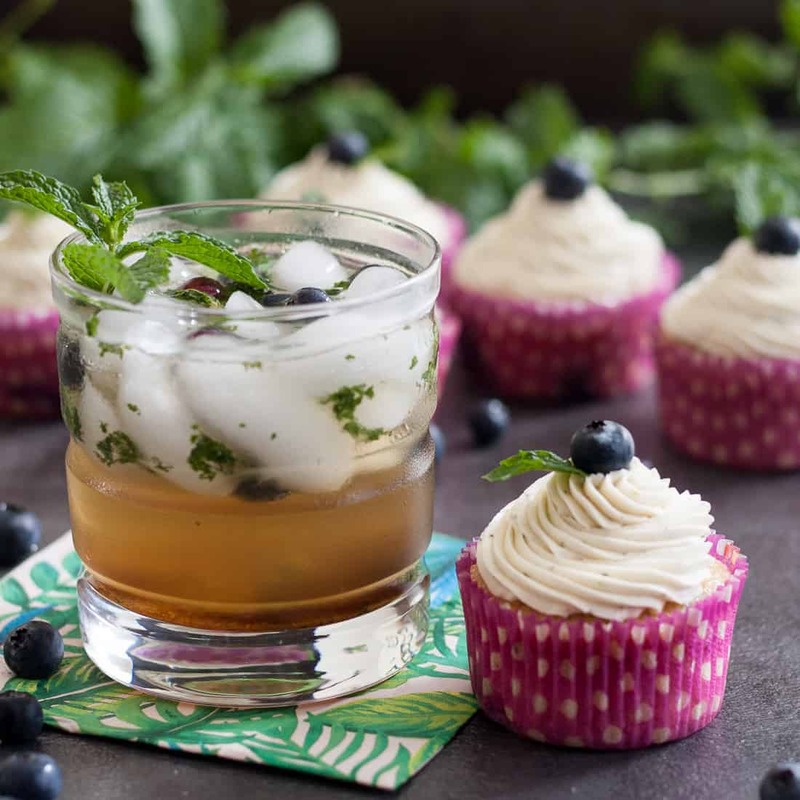 When you want to bring a little touch of happy hour to work, while still making something everyone can enjoy, blueberry mojito cupcakes are the answer! This is another recipe inspired by my little patio garden! So, I have a mint plant I have kept alive for 2 years now, even through winter. It is a survivor, along with my chives. BUT, it’s been growing quite well this summer and when the Godfather sees it, he says, “I should make mojitos“. But that hasn’t happened much this summer. He did make me a fabulous sauce I’ll be sharing later though. 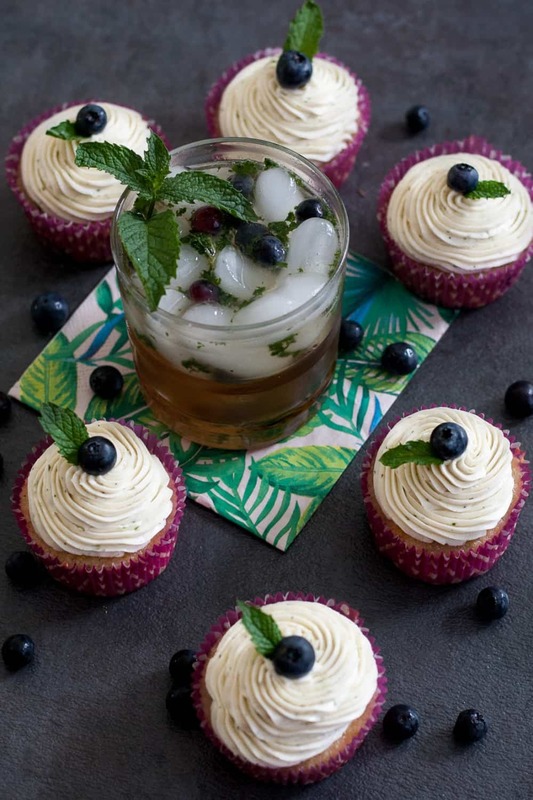 The point is, the plant inspires us to create, and one day after the Godfather mused about mojitos (before going to work), I decided mojito cupcakes sounded more fun. Cupcakes are most definitely more acceptable before 8:30 in the morning. They’re frosted muffins, practically, right? Anyway, we also had an insane amount of blueberries in the house which I did not want to freeze or turn into pancakes. 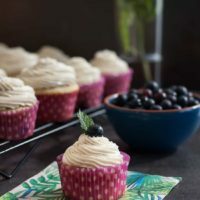 So, I combined the “need” to make mojito cupcakes with the actual need to use the blueberries and we have blueberry mojito cupcakes! Voila! 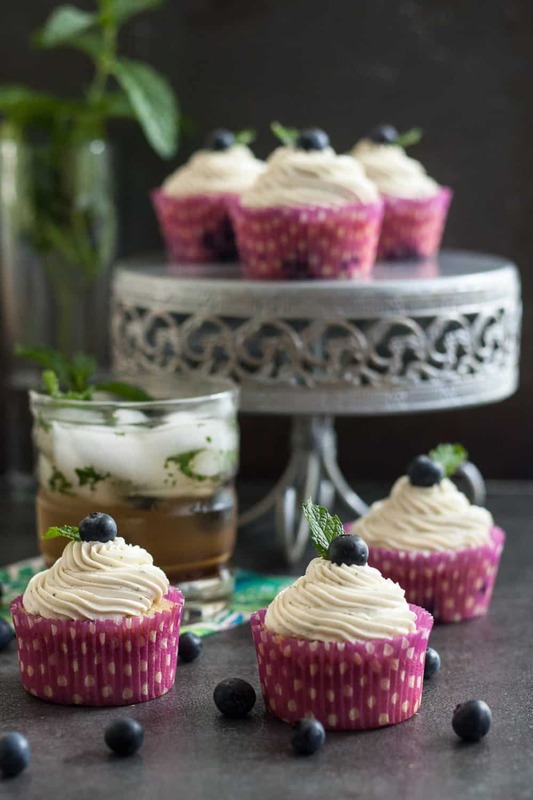 Blueberry and mint are a great combination, and the cupcakes are light thanks to the perfect hint of lime. I do use a bit of clear rum in the frosting and batter to complete the mojito flavor. You may skip that completely in the frosting, and replace the rum with milk in the batter. 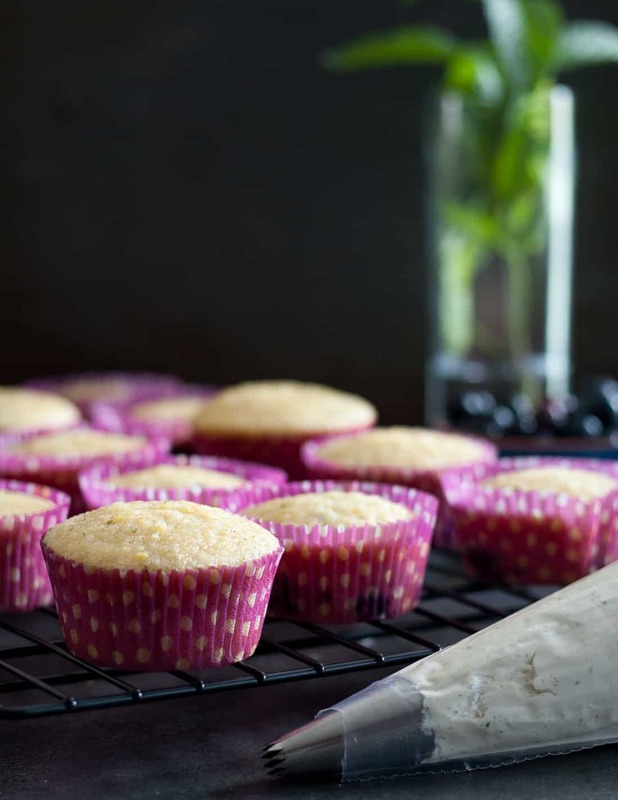 I use just enough for flavor, not enough to consider these “boozy” cupcakes. 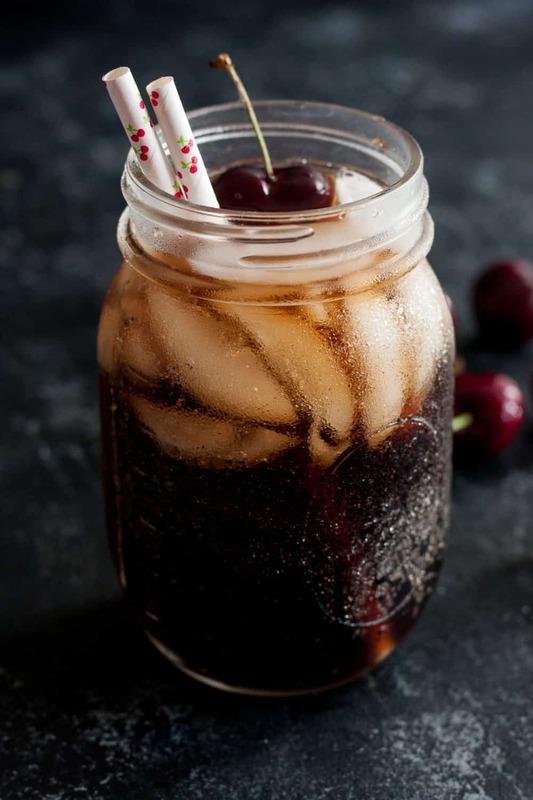 Think “inspired by” happy hour instead of “for happy hour.” But they would be darling to serve in cute cocktail glasses for presentation, should you wish to do so. When making a mojito cocktail, you muddle the mint and sugar together to get a good even mint flavor throughout the drink. I took inspiration from that in my method and used my small food processor to pulse together the sugar, mint, and lime zest. 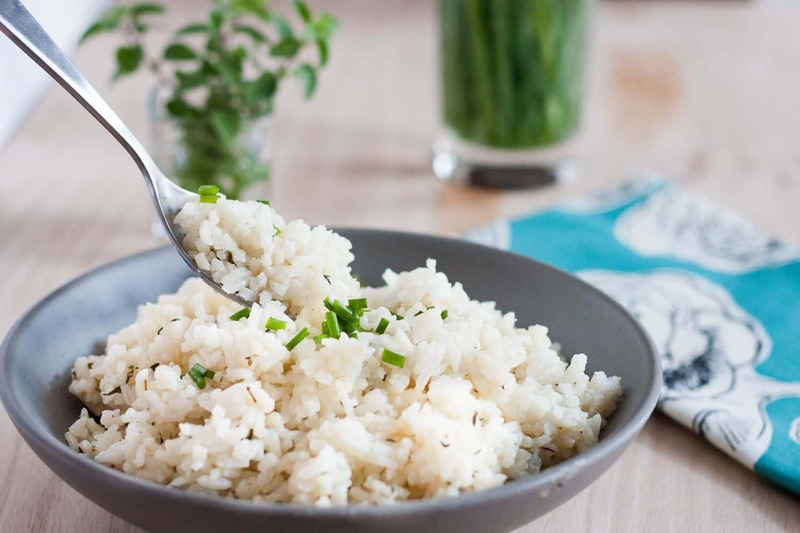 I’m pointing this out before we get to the recipe because it’s a step I would be tempted to skip normally, but it really makes a difference. Trust me on this one. I think I ate my cupcake almost plain because I was happy with the cake flavor. This is a good thing, darlings. Cupcake cake should always be delicious. 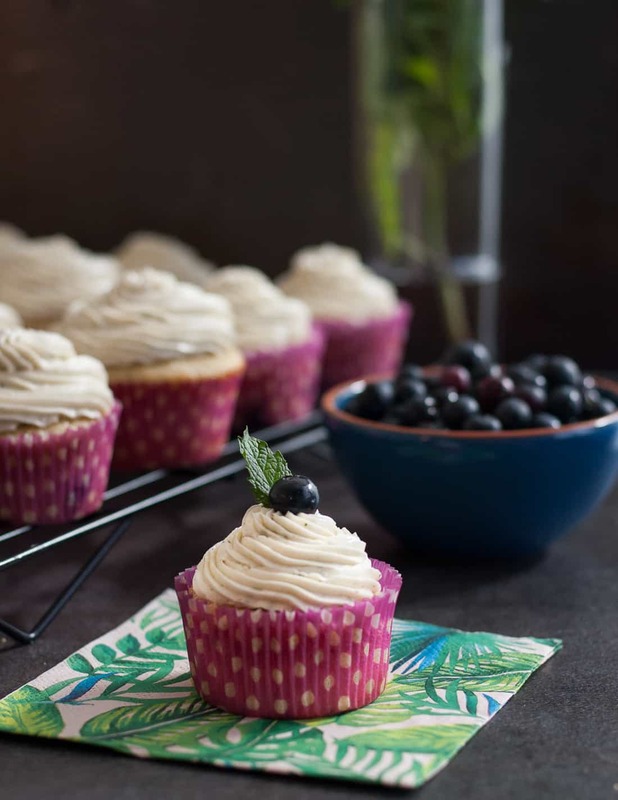 I hope you enjoy this blueberry mint mojito cupcake recipe as much as we did! Please add the amount of baking powder needed for the recipe. You state it’s needed just not how much. Also the frosting recipe needs to be worked on, I’ve tried it and the frosting never set up!! Updated, thanks for catching that omission. The frosting is one I’ve made many many times. 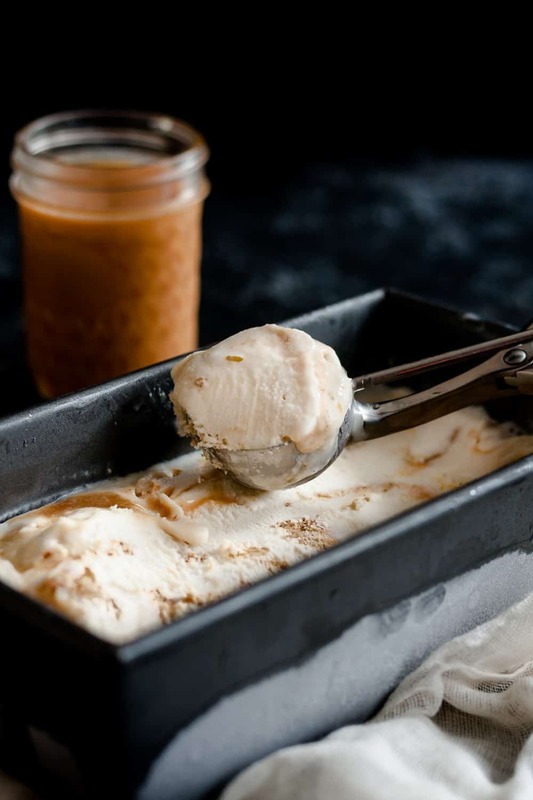 It’s a Swiss meringue frosting, and they can be tricky for novice bakers (and even some more experienced) as the temperatures of all the ingredients need to be right. In hot weather especially, meringue frostings can take up to 10-15 minutes to pull together. 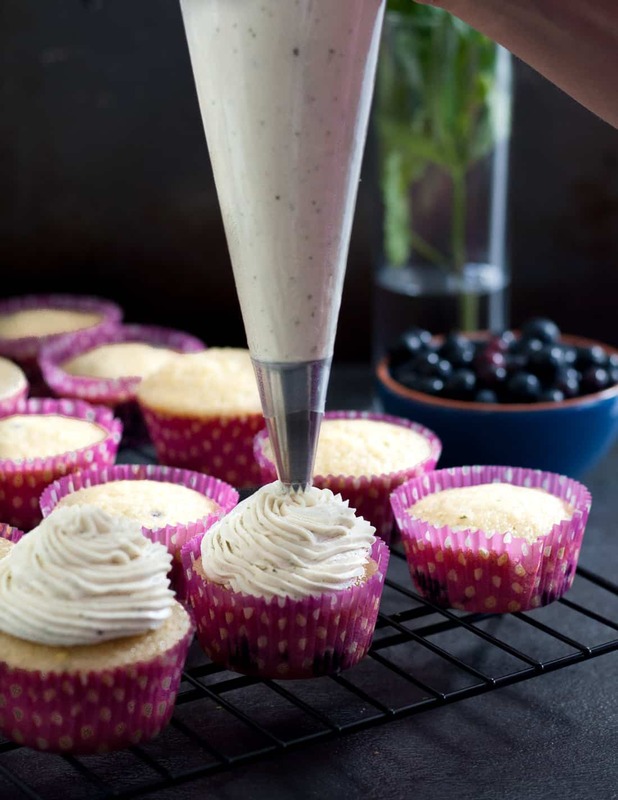 Another trick is to take a too-soft frosting and refrigerate it for 15 minutes and then whip. I hope that helps! If not, I have some more troubleshooting tips in my Vanilla Bean Swiss Meringue Buttercream Recipe post. I hardly ever make cupcakes, but these are calling my name! I love mint & blueberries! Cupcakes + booze are officially the best combination ever. These look so gorgeous!